Aylward Edward "A.E." 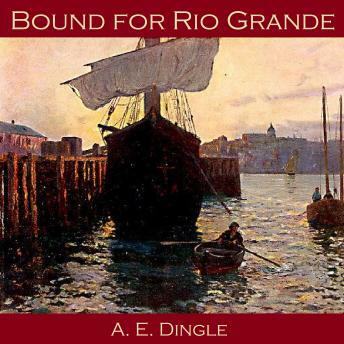 Dingle (1874 - 1947) was a sailor and writer. His own maritime adventures were as fascinating as the sea stories he wrote. He was shipwrecked five times, including being stranded on a desert island for several weeks.